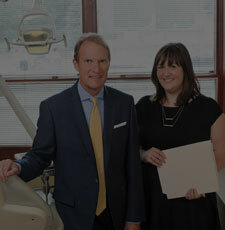 Dr. Beagle and Dr. Black are leading experts in the field of periodontal therapy. Our practice specializes in the diagnosis, treatment and prevention of periodontal (gum) disease, esthetic periodontal procedures and dental implant reconstruction.  We are proud to offer state-of-the-art, world-class services in a comfortable, relaxed setting, and we are committed to providing each patient with both comprehensive educational resources and the most exceptional specialist care.